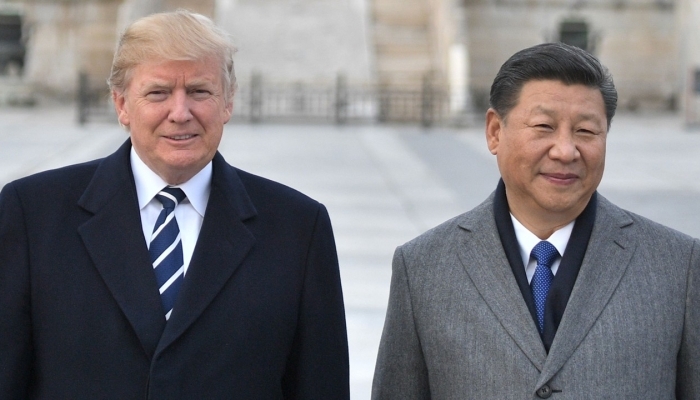 United States ‘miles and miles’ Away from a Trade deal with China. The United States is still “miles and miles” away from a trade deal with China, as US trade minister Wilbur Ross said, according to the reports. According to Ross, that should not be a big surprise, because everything is so “complex”. After all, there are a lot of concerns, he stated. Ross also referred to “structural reforms” that the Americans believe are needed in China. There should also be the discussion of punitive measures that can be imposed if parties do not keep to agreements. The US and China have previously agreed on a cease-fire in the trade war, with no new tariffs being forced. The deadline expires on 1 March. In the eyes of Ross, there is also time left to cut through. President Donald Trump has already threatened to impose more duties on China if no trade deal has been concluded.